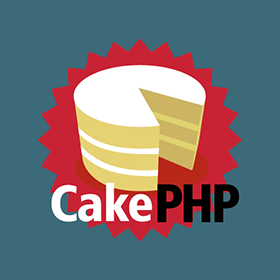 This tutorial will explain about CRUD Operation in CakePHP. Here we will perform mysql Insert, Select, Update, Delete operation in cakePHP Framework. As we know CakePHP uses MVC design patterns. We have assume that you have already created you database table. Here is simple users table structure. Create action inside Users controller. Create add function inside controller: add() function is used to save data. Here we are using "User" model. Create edit function: In edit(), here $id parameter to access an existing record. Create Delete Function: delete() function deletes the data which is ID.